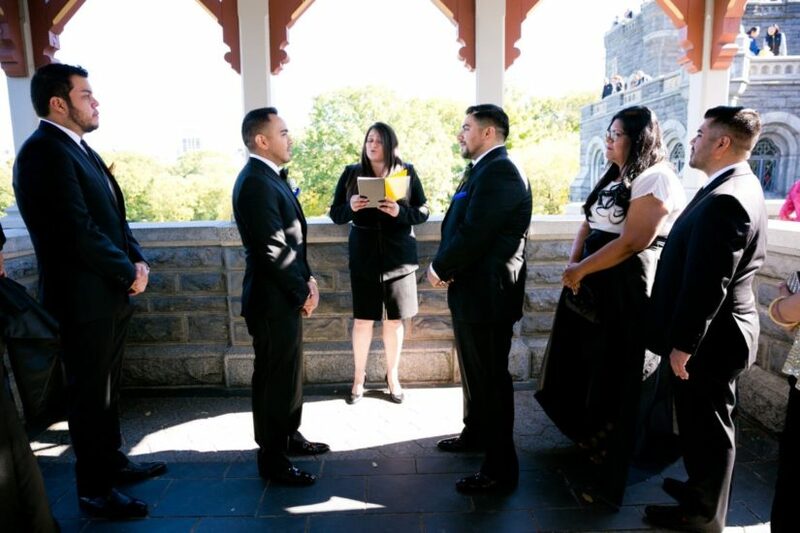 Belvedere Castle will be closed for the remainder of 2018 for restoration and will be unavailable for weddings. It will be available for weddings in 2019. 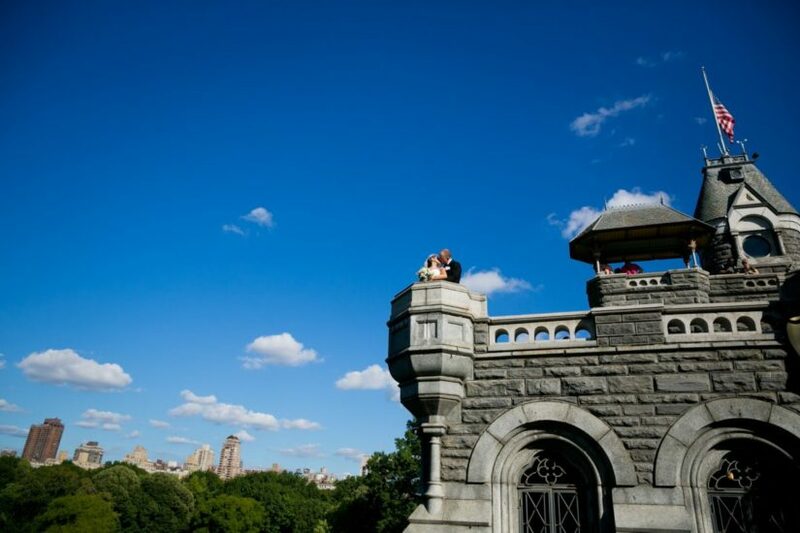 About: Located near Shakespeare Garden, Belvedere Castle Terrace offers panoramic views of the Great Lawn, Turtle Pond and the city skyline. 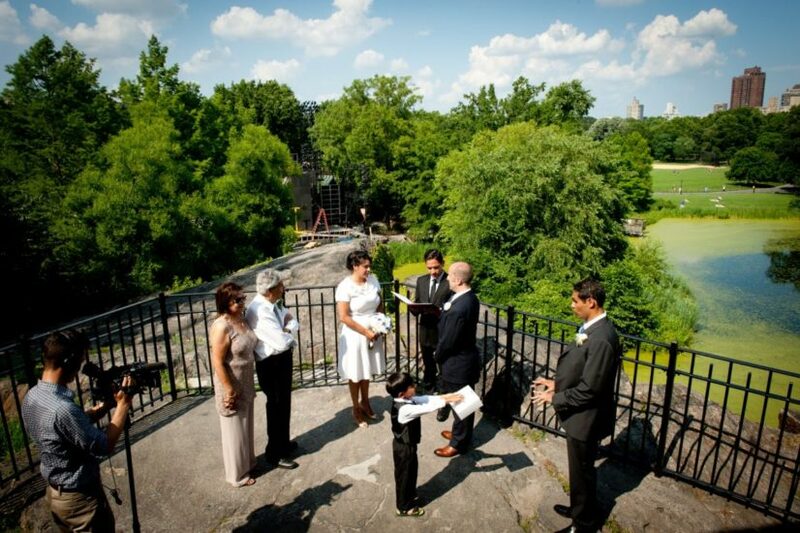 Although you cannot get married inside of the castle, we encourage couples to head to the top of the castle after the ceremony so your photographer can capture great shots from the terrace below! This location also offers some protection in the event of rain or snow. 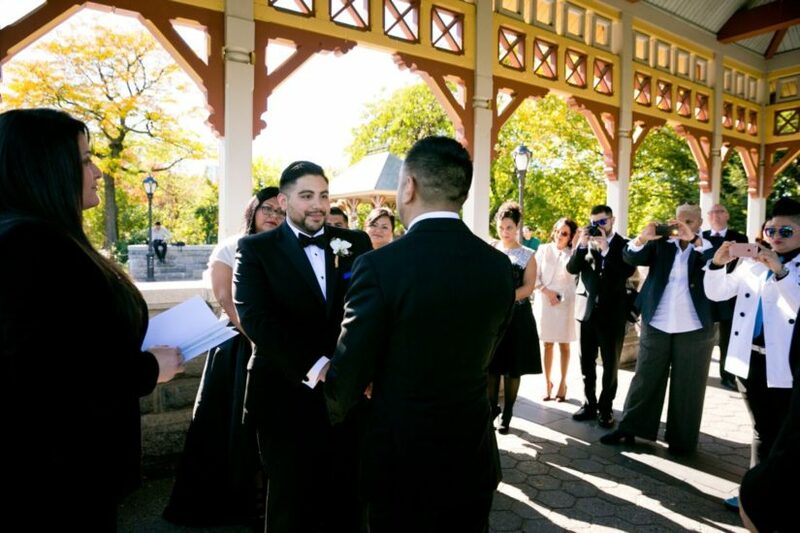 Click here to view Belvedere Castle real wedding photos.